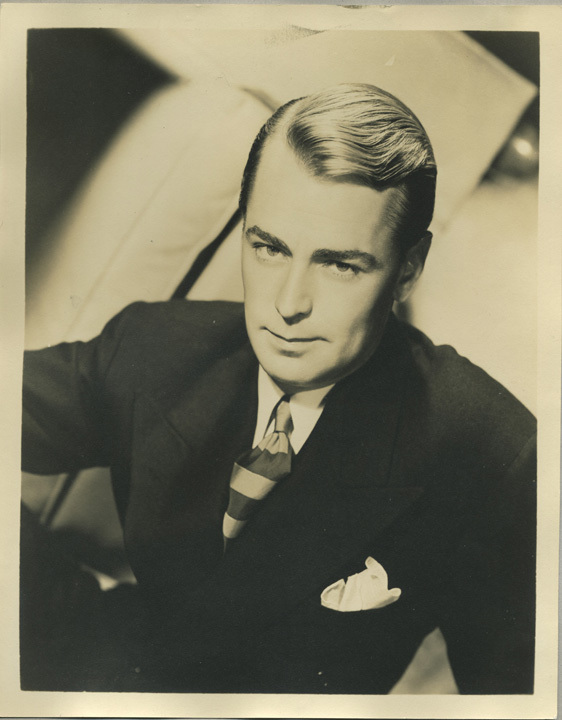 Unlike his father, famed actor Alan Ladd, Laddie built his career behind the camera, as a prolific producer, executive and three-time studio chairman. He was known for making risky choices, betting on talent, and resolutely trusting the directors he hired. Laddie also created pioneering opportunities for women and minorities, both on and off-screen, at a time when nobody else did. 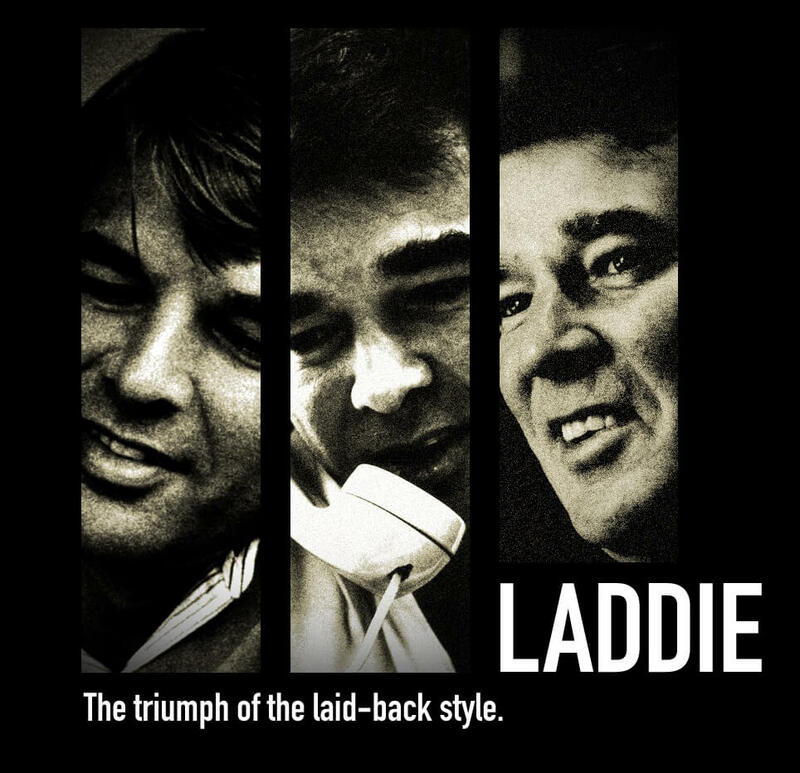 LADDIE: THE MAN BEHIND THE MOVIES is about a man who, despite being the child of a movie star, humbly started out in the mailroom and quietly built a name for himself by following his intelligence, intuition, and his lifelong love of movies. In an environment constantly conspiring to make you second-guess yourself, in which you’re only as good as your next big hit, Laddie boldly took chances on unknown writers, directors and actors who went on to be celebrated icons, shaping and influencing films and filmmaking for generations to come. Until now, Laddie has remained virtually invisible, unknown to the millions of fans of the many, many films that never would have existed without his go-ahead, guidance and protection. This documentary changes that—finally shining a heartfelt and inspiring spotlight on this quiet, unassuming powerhouse. In LADDIE: THE MAN BEHIND THE MOVIES, Amanda Ladd-Jones endeavors to better understand her father—to see him not just as “Dad,” the man who spent the majority of her childhood at the office—but the way his collaborators do, as a doyen of modern American cinema. Interviewees including George Lucas, Ridley Scott, Sigourney Weaver, Ben Affleck, Ron Howard, Morgan Freeman, Mel Brooks, Richard Donner, Lili Fini Zanuck, Producer Jenno Topping, Academy of Motion Picture Arts and Sciences President Cheryl Boone Isaacs, and Laddie himself sit down with Amanda. Together, they offer an inside look at their groundbreaking films, and through their collective lens, we see how Laddie’s intelligence, kindness, integrity and unflagging faith in the people he hired made him one of the most successful movie moguls in Hollywood history.